There is a vast literature examining the effects of stress on immune function in rodents. 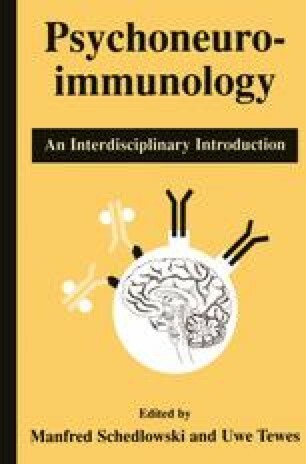 This chapter will provide an overview of this literature by describing the immunological changes that occur in response to stress and the mechanisms by which these changes are believed to occur. It begins with a description of various rodent models used to study stress effects of immunity to provide an appreciation for the types and breadth of experiments likely to be performed in this field. This is followed by more specific examples of stress-induced immunological changes. The final section of the chapter explores neuronal mechanisms by which this occurs.